Swindon’s Excalibur Communications, has completed its ‘Round the World in 80 Working Days’ cycling challenge, raising £20,000 for local mental health and wellbeing charities. Excalibur and Techs4Education staff joined together to cycle 18,000 miles, following a virtual version of the route completed by endurance cyclist Mark Beaumont in 2017. For every mile completed, Excalibur has donated £1 into its charity fund and, as a boost to motivation, gave £2 per mile for the last 2,000 miles cycled. 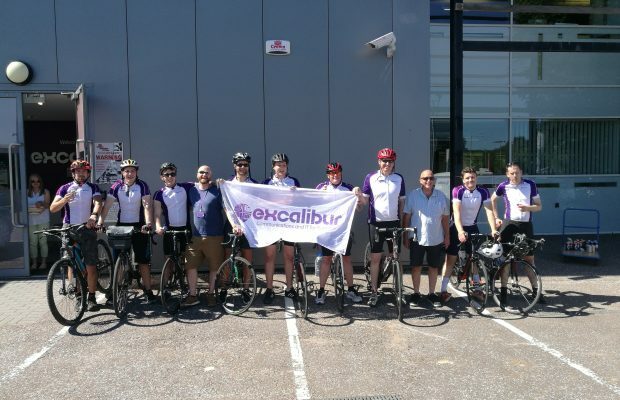 With six spin and gym cycles set up at Excalibur’s HQ and a 74 mile Portsmouth to Swindon bike ride organised for the most ambitious, more than 90 per cent of Excalibur employees took part in the fundraising challenge. For the enthusiasts, weekend miles were measured and counted too. Five members of staff achieved over 1,000 miles each. 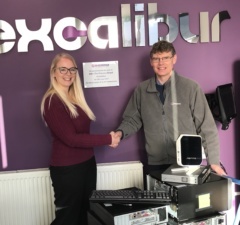 The challenge has been well supported by local suppliers and partners who joined the Excalibur team for a Community Day to add some miles to the overall score. Cotswold Outdoor and Owayo provided equipment for the Portsmouth to Swindon peloton. Family and friends of employees played their part too, contributing some serious miles at the company Friends and Family day held in July. This brought the overall number of challenge participants to 118. 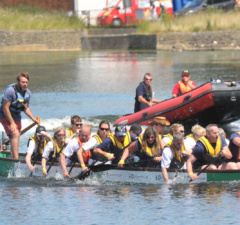 Excalibur has a strong culture of charity and places real emphasis on championing organisations in the South West. 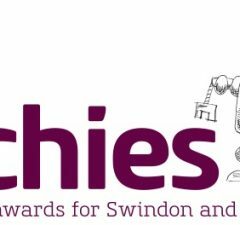 Every year, staff choose and nominate charities they would like to raise money for, with fundraising initiatives being match funded by the company. For 2018, Excalibur employees have chosen to raise funds for IPSUM and a number of local mental health charities. 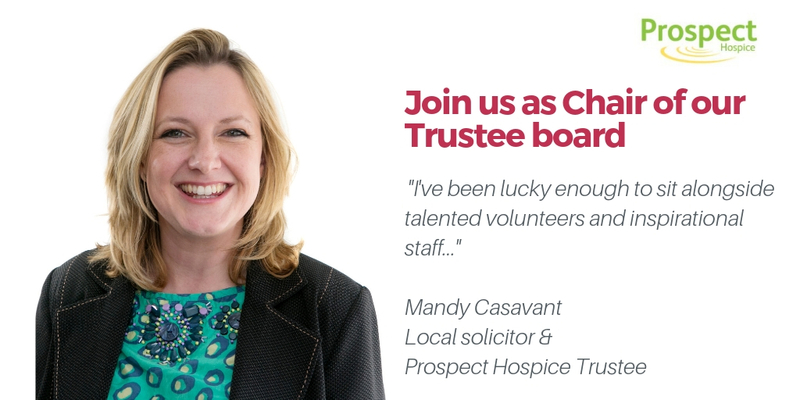 With an average age of 32 across the business, the fundraising team is placing an emphasis on helping those organisations who provide services for young people. IPSUM, has been serving the Swindon community since 1974, supporting the wellbeing and stability of clients through talking and creative therapies. Peter Boucher, Company Chief Executive Officer, said; “It’s great that so many people at Excalibur have got involved with our Round the World in 80 Working Days Challenge. It’s quite some feat and amazing to think that Mark Beaumont achieved this cycling solo. The team here has really entered into the spirit of this year’s fundraising activity. I think it’s because we’re all becoming more aware of the importance of mental health and maintaining a balance in our lives. We have also had support from our suppliers and partners who have come into the office and built up some miles. 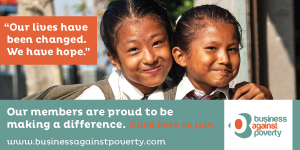 A big thank you to every one who has taken part. Excalibur as a company is taking steps to implement new strategies to recognise the signs of poor mental health among its staff. This includes mental health first aid training for staff and managers.